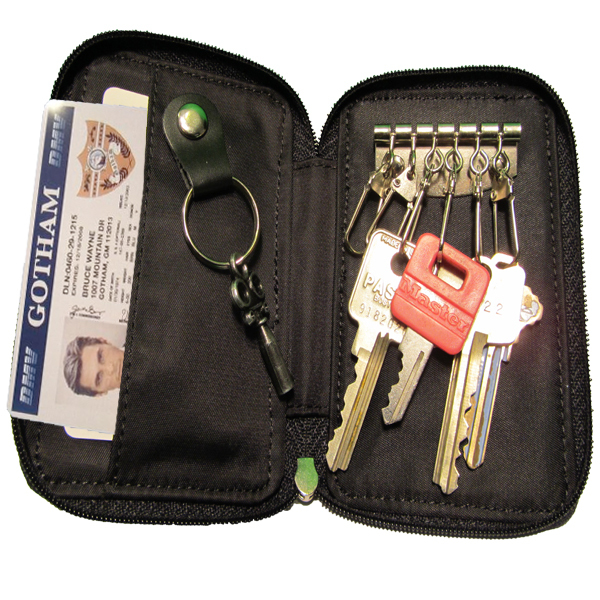 Keep your keys in one place and easy to reach. More organized than a lump of keys on a key ring. Surrounding zipper keeps dirt and debris out and keys in. I have basically 3 keys, the rest of my key chain contains several other items such as a small multi-tool, usb etc. I wanted something to contain and protect all of these in a more manageable and comfortable way. This case does that pretty well. It is well constructed. 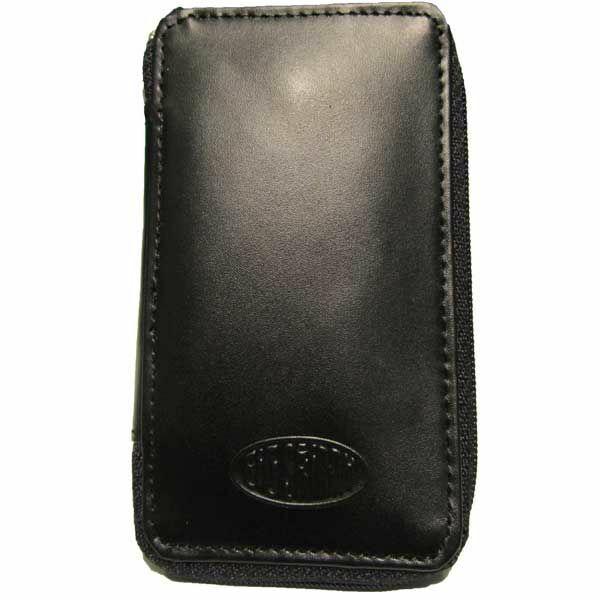 It has a nice pocket inside for cash or cards- I keep a "credit card" knife in mine. 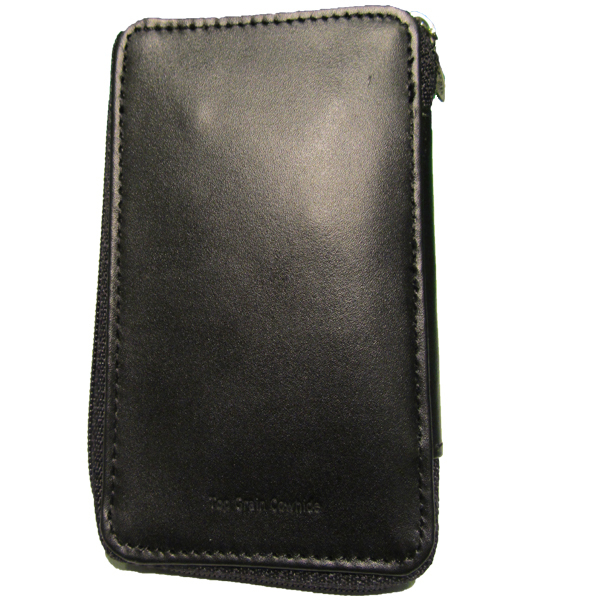 It could pass as a minimalist wallet if you wanted. The only problem I have is with the key to my wife's SUV. It's large, as are many keys these days, and bulks up the case a bit. But that's not the fault of the case. Overall I recommend it if you're looking for a nice looking case to organize your keys. My big Key Remote Combo fits! Would LOVE it - Except I think I got a LEMON! I like the leather, the size and functionality of the Key Case. The snap key holder (on the left when case is unzipped) is very useful. However, after less than a months use, one of the metal key attachments fell off! I also found that another one of the attachments was not tight enough for the key.I am still using the item as it is VERY convenient. But, for the price, I think it should have a higher quality (key attachments). I purchased through [ ] - which is the reason I didn't return for a new one. Maybe I just received a "lemon"! I WOULD ONLY RECOMMEND if I found that my item was indeed a lemon!